Long lasting stainless steel insect mesh, highly resistant to rusting. Ideal choice for very small insects such as midges. 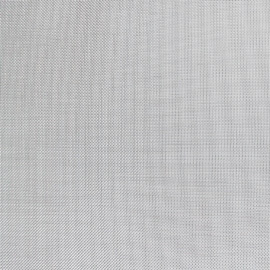 Our Grade 304 and Grade 316 stainless steel insect mesh is a high quality mesh, which is highly rust resistant. The mesh is very fine, and is designed for fly and insect control. It is ideal for use in food preperation areas. 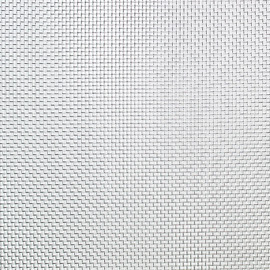 For high traffic areas, such as doors or windows, select the heavy duty stainless steel insect mesh.